What are the Conditions of the Different Roatan Medical Facilities? Roatan Island is a small community; however there are several diverse alternatives when it comes to Roatan medical facilities. Until recently, the most complete medical facility on the island was the Roatan Hospital. This hospital is in Coxen Hole. The Roatan Hospital is part of the Honduras Public Health Care System, and such, has many, many limitations. The local community works hard to supplement these limitations. But regardless if you are a traveler coming coming through Roatan, or a local islander, you do not really want to end up at the Roatan Hospital. The Woods Medical Center in downtown Coxen Hole offers good outpatient service. They have several good doctors including Dr. Woods herself. Yet the limitations of a patient in need of hospitalization were big on the island of Roatan until recently. 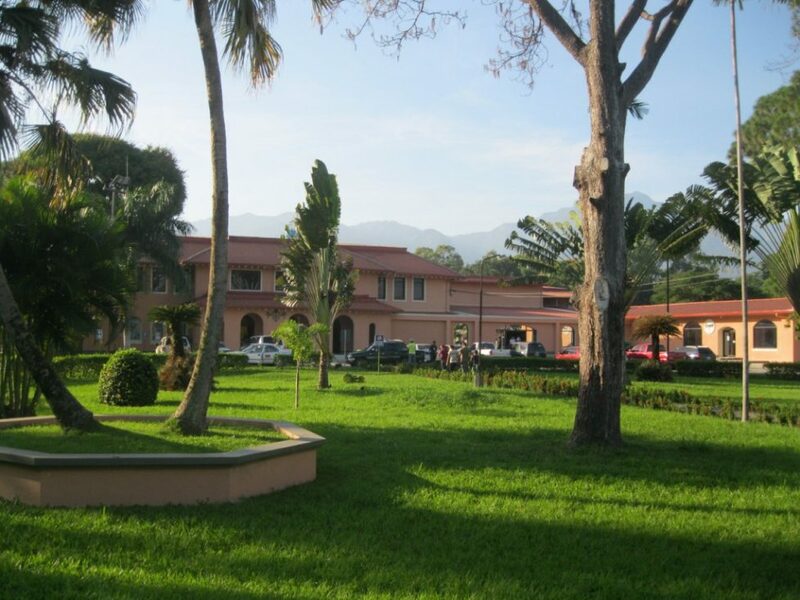 The CEMESA Medical Group of San Pedro Sula now has a branch of their renowned medical facilities in Roatan. They have a full fledged hospital with the possibility of providing patients with surgical procedures. They also provide emergency services right on the island. The Hospital is at the Megaplaza Mall. This is next to the main road just outside of French Harbour, Roatan. It is expected that many of the medical doctors that provide services in San Pedro Sula will alternate with Roatan as a second location where their services will also be available. Many Roatan Expats and locals travel to La Ceiba as an alternative to the limited Roatan Medical facilities currently available in Roatan. La Ceiba is a short 1 ½ hour ferry trip away, and La Ceiba Medical Facilities are currently much better than those in Roatan Island. The D’Antoni Hospital being a flagship of medical services in the country, and the Medi Centro Clinics offering world class diagnostics equipment and labs. Finally, an interesting twist to Roatan medical facilities can be found at Garm Roatan. This is at the Parrot Tree Plantation Resort community. The facility is part of the Global Alliance of Regenerative Medicine, that offers an innovating stem cell technology. For more information on Garm Roatan visit their website.